Royal Jelly is the gelatinous substance secreted by the glands of worker bees and fed to the queen bee to stimulate her growth and development. Royal jelly is rich in protein, vitamins B-1, B-2, B-6, C, E, niacin, pantothenic acid, biotin, inositol and folic acid. Royal Jelly can be taken as a supplement or used as a topical hair conditioner. Hair that is subjected to the abuse of harsh chemicals and styling tools will require more nutrients. A royal jelly conditioner rich in vitamins and minerals can provide the hair with hydration, eliminating dryness and opening the hair follicles to allow for absorption of its many nutrients. The proteins and amino acids rejuvenate the scalp and aid in the repair of damaged hair. Royal jelly can also be applied directly to the scalp and hair. 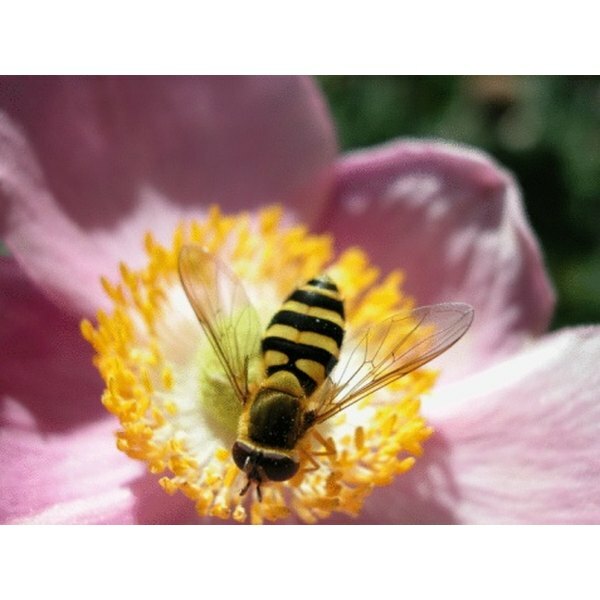 Royal jelly may be purchased in a freeze-dried form in capsules or tablets, or as a liquid. The vitamin content has been an object of numerous studies since the first research done in 1922 showed that royal jelly is extremely high in vitamins and nutrients. These vitamins, amino acids and minerals help nourish your hair while it is still growing in the follicle. Vitamin B-5, also called pantothenic acid, can also fight against premature gray hair. The biotin in royal jelly helps produce keratin, the building block of hair and nails. Folic acid promotes healthy cell growth and skin regeneration, and with that comes hair regeneration or hair regrowth. Inositol is another vitamin considered vital for hair growth. Deficiencies in these three vitamins have been known to cause hair loss. Royal jelly in rich in all three, helping not only to grow hair but to prevent you from losing what you do have. Research published in “The Journal of the Science of Food and Agriculture” showed royal jelly was found to have anti-inflammatory, hypertension, cholesterol-reducing and tumor-inhibiting properties. This makes royal jelly not only good for hair growth but for overall well-being. Christina Floyd has been a full-time writer since 2009. She has had articles published in "The Bavarian News" and "The Schweinfurt Dispatch." Floyd's expertise includes the medical field, creative writing and the military lifestyle. She has been a student in alternative and herbal therapies since 2010.